← Those Maniacs! They Blew it Up! My Disney Animated Dream is Dead! 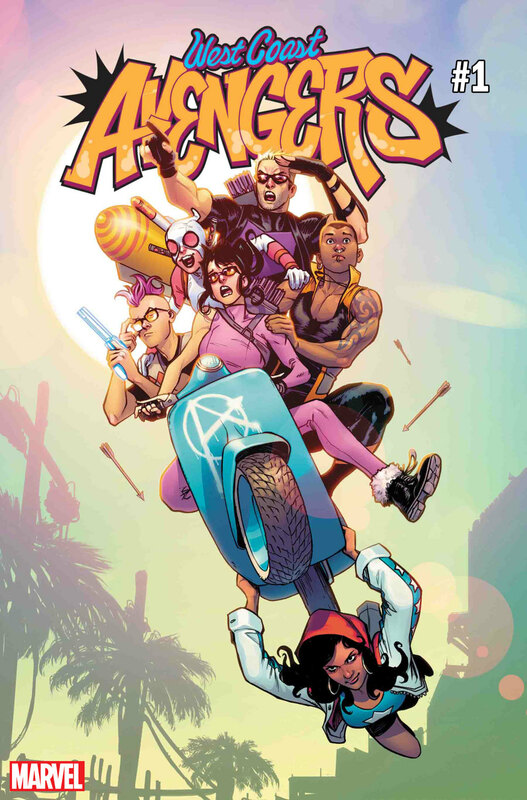 Posted on May 17, 2018, in Avengers, Comics, Marvel and tagged Gwenpool, Hawkeye, Kelly Thompson, West Coast Avengers. Bookmark the permalink. Leave a comment.